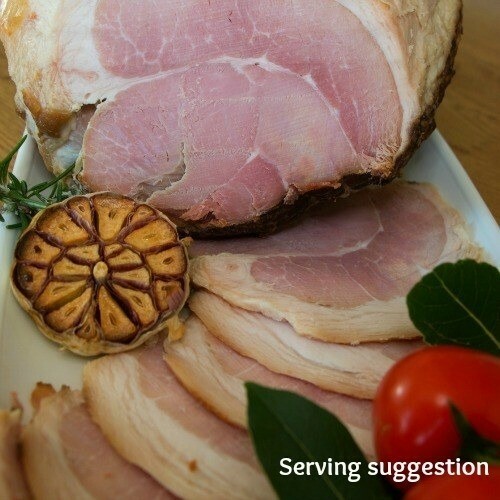 A traditional cured gammon with the bone removed for easy carving. 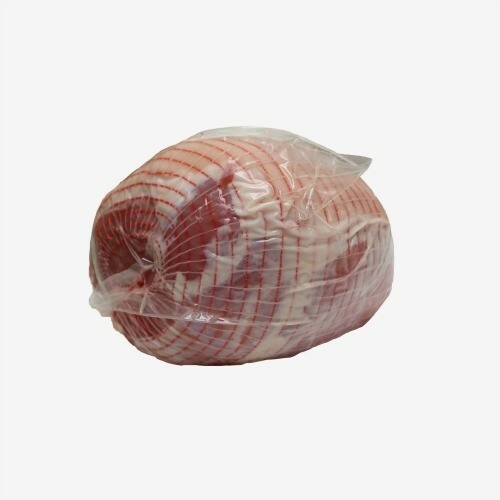 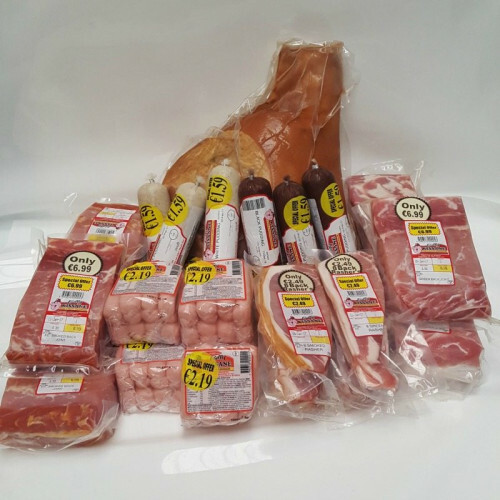 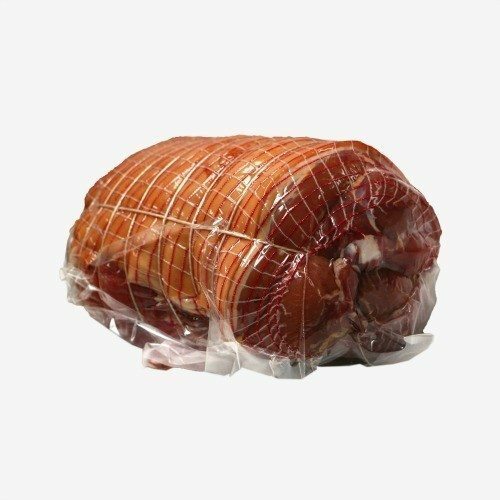 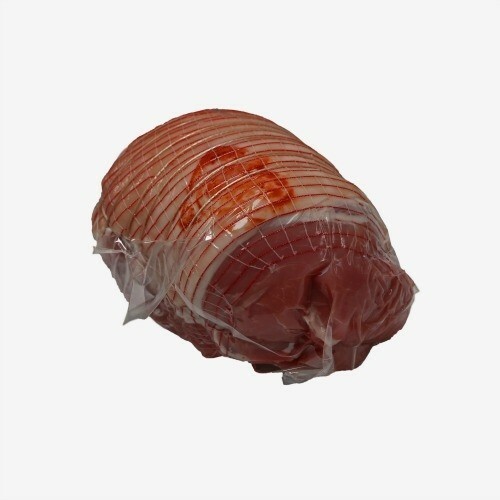 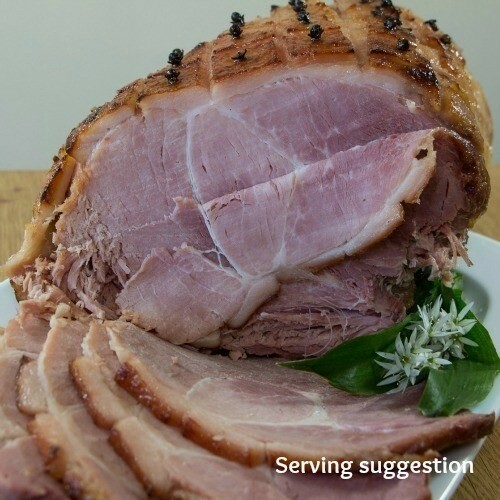 These are perfect for a home cooked ham if you are catering for a large group and can be boiled and oven glazed, to be enjoyed served hot or cold. 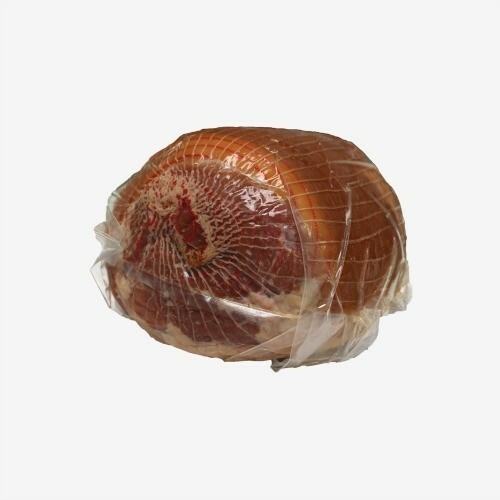 This ham is easier to carve giving you uniform and even slices for a platter to impress your guests!